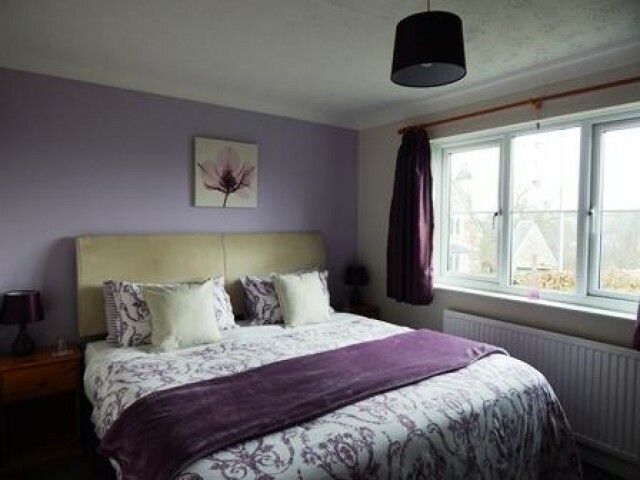 This spacious room, with views to the front of the house and neighbouring countryside, can be set up as a double (enjoying a Super-King sized bed), as a twin room with 2 single beds, or as a family room using the futon available. 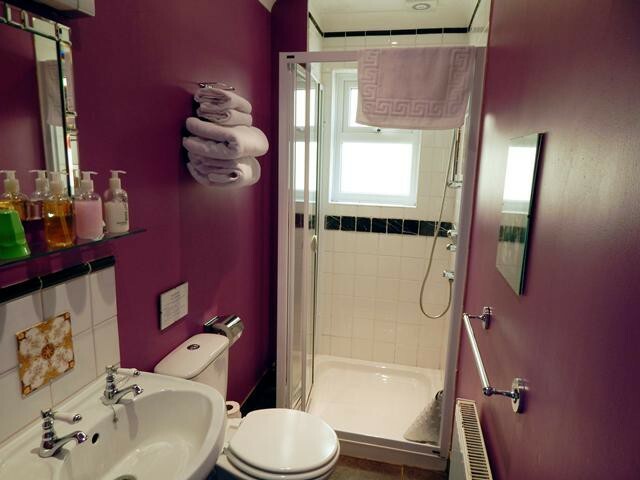 This room is also particularly popular with guests who suffer from allergies. All bedding and cleaning materials in this room are hypoallergenic and all pets are denied access.